Showing results by narrator "Vern"
The holidays are a time for family, friends, and celebration - but not all holiday parties run smoothly. 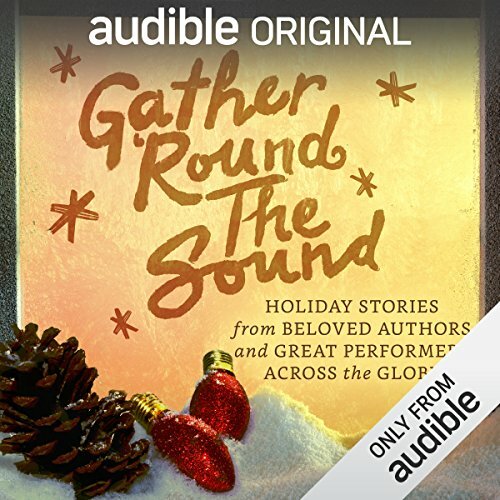 When Tony Award winner Laura Benanti's party goes south, she's saved by a few uninvited guests...and the greatest improvised holiday musical of all time. 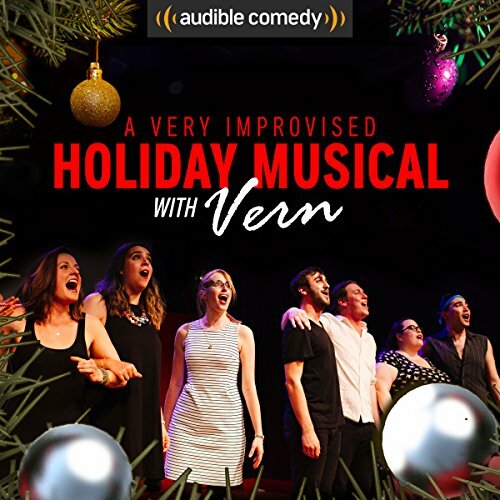 This completely off-the-wall tribute to the holiday season features the improv troupe Vern (Matt Giroveanu, Julie Feltman, Rachel Bouton, Mikey Cakes, Daniel Tepper, Katie Hammond, and Kikki Mikkelson) and special guest Laura Benanti. 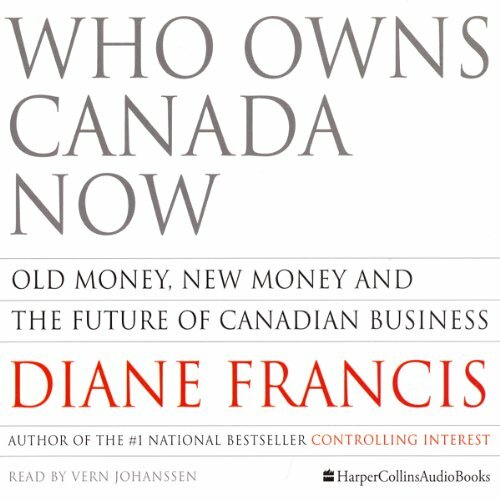 Who Owns Canada Now demonstrates that Canada is currently led by business moguls who offer innovative policies and a new vision for the country. Through incisive analysis and exclusive interviews, Francis reveals our country's most powerful players in the most important business topic of the year. When Dan Holiday opens Box Thirteen, he never knows what adventure awaits him. A former newspaperman turned novelist, Holiday crafts the plots for his books by living them. Spurred into action by letters from his readers, Dan Holiday's adventures range from the outrageous to the dangerous, whatever the case. 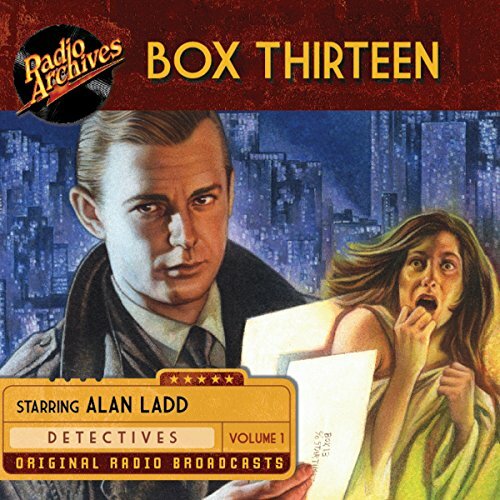 Dan Holiday is sure to find adventure in volume one of Box Thirteen. When Dan Holiday opens Box Thirteen, he never knows what adventure awaits him. A former newspaperman turned novelist, Holiday crafts the plots for his books by living them. Spurred into action by letters from his readers, Dan Holiday's adventures range from the outrageous to the dangerous, whatever the case. Dan Holiday is sure to find adventure in volume two of Box Thirteen. When Dan Holiday opens Box Thirteen, he never knows what adventure awaits him. A former newspaperman turned novelist, Holiday crafts the plots for his books by living them. Spurred into action by letters from his readers, Dan Holiday's adventures range from the outrageous to the dangerous. Whatever the case, Dan Holiday is sure to find adventure in volume three of Box Thirteen. 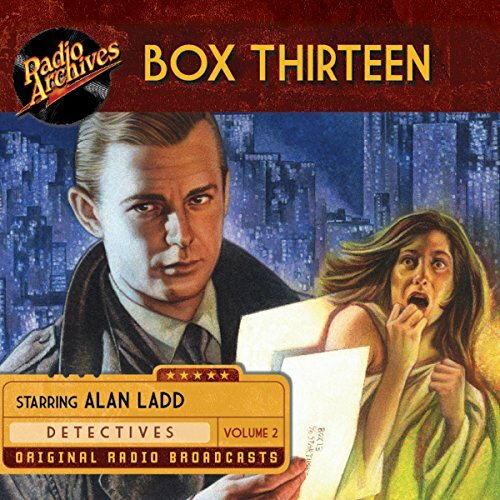 When Dan Holiday opens Box Thirteen, he never knows what adventure awaits him. A former newspaperman turned novelist, Holiday crafts the plots for his books by living them. Spurred into action by letters from his readers, Dan Holiday's adventures range from the outrageous to the dangerous, whatever the case. Dan Holiday is sure to find adventure in volume four of Box Thirteen. 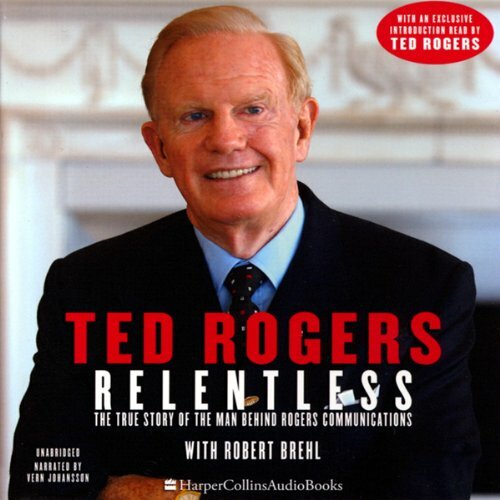 Ted Rogers, who passed away in December 2008, tells in Relentless the story of how he built Rogers Communications into one of the largest companies in Canadian history - and in only one generation. The tragic, premature death of his father, radio pioneer Ted Rogers Sr., left his family with little except the burning desire to reclaim what they had lost. 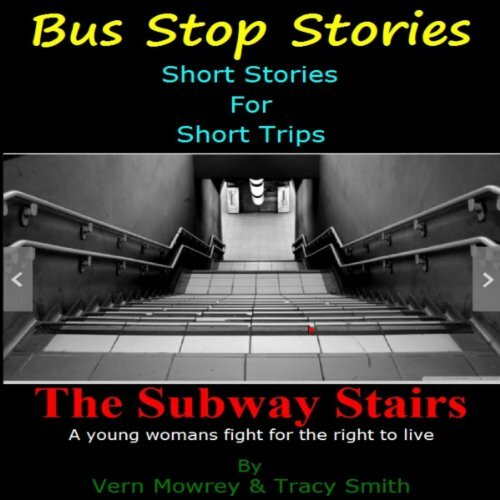 The Subway Stairs was written to be a thought provoking story about personal safety on the fringes of life. It's meant to bring to light the problems encountered when innocent law abiding citizens are put in extreme life threatening situations with no immediate protection from a government entity (the police). Being a country governed by laws we have very few rights left for self defense. In many cases our right to self defense is governed by a state that has little or no regard for your personal safety.